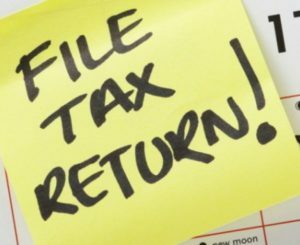 Are you behind on filing your tax returns? 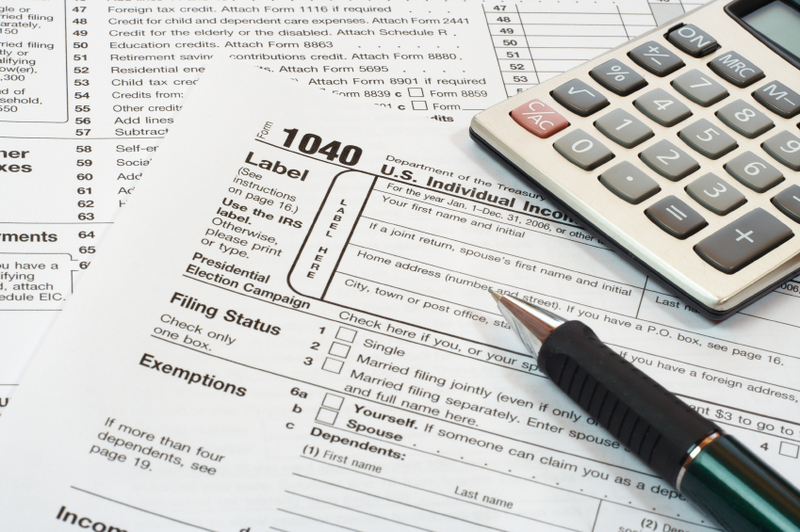 Do you owe back taxes from 3, 10, or even 20 years ago? If you are like many Americans, you may have slipped up paying your taxes one year, then nothing came of it, so by the time the next year came around, you put it off again, and then again. And maybe you’re one of the lucky ones who haven’t seen any notable consequences. The IRS hasn’t come knocking at your door, so you don’t think there’s anything to worry about—out of sight, out of mind, right? Not filing your taxes is a criminal offense. The IRS may see your failure to file as evasion. The rules around tax assessments will benefit the IRS—there is no time limit on which they can assess you. If you already owe money, the IRS will add plenty of fines and penalties on top of what you owe. And if you are owed a refund, you risk not getting any of your money back. You are not alone, many taxpayers file their tax returns late. Many people miss deadlines and fall behind due to a host of circumstances which are sometimes beyond their control. Unfortunately, the IRS doesn’t really care about the reasons why you haven’t filed. And whether they have contacted you about your missing file or not, they will catch up to you. If you haven’t paid your debt, they will likely contact you with an aggressive collections strategy. But you should know that you’re not alone. Many Americans go through the same thing as you are going through now, and come out of it better than ever. Even if it’s late, and no matter what the IRS has already done, you have the right to file for your business and personal taxes. But filing without professional help can get very complex and stressful very fast. What will the IRS do if you haven’t filed? The IRS will typically prepare a “substitute for return” (SFR) as a placeholder for a missing tax return. The numbers in the SFR will be their “best guess” and will include every deposit as taxable income (including loans, gifts, transfers, etc.) and only reflect basic deductions. The IRS will not account for deductions that you may be entitled to, such as family, real estate, business, or tuition deductions. With the SFR prepared and assessed, the IRS can contact you at any time and, once it does, it may be legally entitled to seize your property, your assets, and even garnish your wages. The burden is then on you to show that the IRS’s adjustments are incorrect. This can be difficult to do–especially if you do not have records to prove your case. It’s fairly common to see people walk through our doors without records–and this is part of what we’re here for. We can help you recover these records and find legal alternative solutions for those missing pieces. Possible benefits of filing your tax returns. Stop taxes and fines from piling up. Start the time period going for the time the IRS has to collect your taxes. Avoid a wage garnishment, a bank levy or tax lien based on substitute returns. If you do owe money, we’ll help you establish a reasonable payment plan that will likely be much less than what the IRS would offer you up front. Handle this now, and your future self will thank you. The best thing to do is nip any issues in the bud as soon as possible, even if they have not yet contacted you. Our team of qualified professionals is committed to standing by you through this time. To avoid this extremely stressful and humiliating situation, it’s best to contact a tax professional today, even if you have not yet heard from the IRS about your late return.